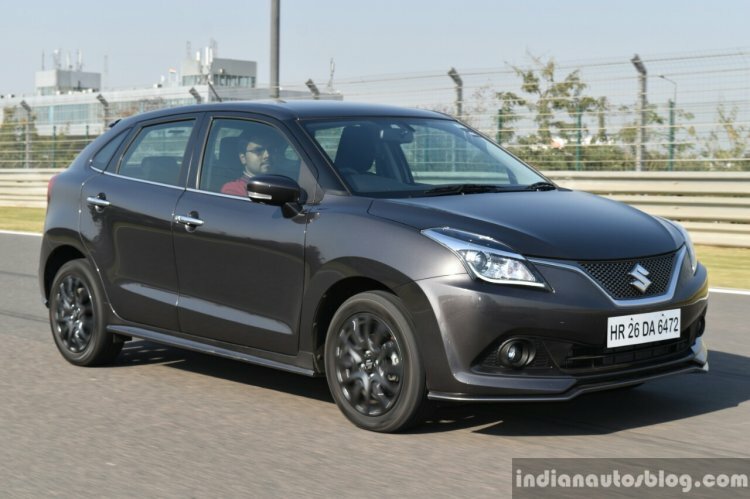 Maruti Suzuki announced that it has increased production of the Maruti Baleno to further lower wait times especially in the crucial festive season period which sees a spurt in vehicle sales. In the past eight months, production of the Baleno has increased by 34 percent, the carmaker announced. The Maruti Baleno is exclusively made in India and even exported to Japan among other markets. Launched in October 2015, the Baleno is one of the best selling models for Maruti Suzuki. It has been featuring in India’s top five best selling cars since March 2017, and cumulative sales have crossed the 450,000 mark. Mr. R.S. Kalsi, Senior Executive Director (Marketing and Sales), Maruti Suzuki said that the average sales of the Baleno have touched the 18,000/month mark in the past 8 months as compared to 14,000/month in the Jan - Aug 2017 period. This comes partly due to manufacturing of the Baleno at a second factory - Suzuki Motor Gujarat's facility which has a capacity of 250,000 units per annum. The Baleno is available in India with 1.2-liter K Series petrol, 1.3-liter DDiS diesel and 1.0-liter BoosterJet turbocharged petrol engines. All variants get a 5 MT except for the 1.2L petrol also offering a CVT option. The Maruti Baleno is also one of the top export models for Maruti Suzuki. It is exclusively manufactured in India and is the first car to be exported from India to Japan, while other markets include Australia, Europe, Africa, Latin America and South East Asia. 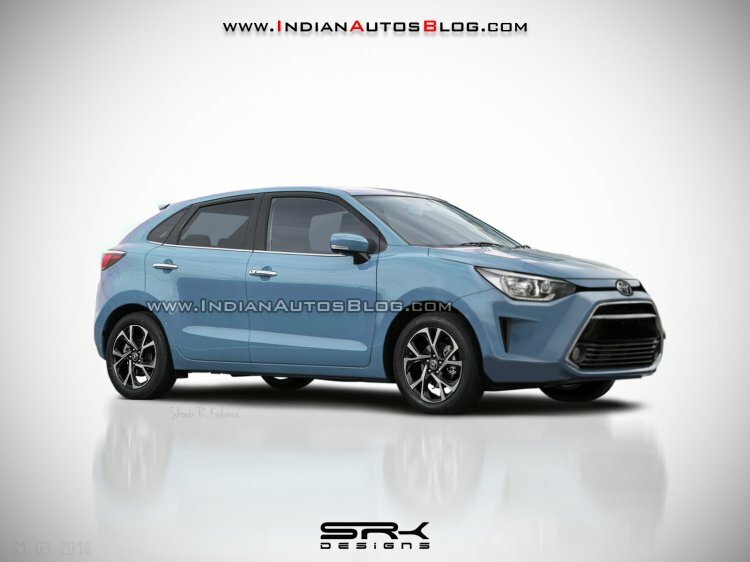 A Toyota badged Baleno will be seen rolling out of TKM's Bidadi plant next year. According to recent reports, the Maruti Baleno will soon be manufactured at Toyota Kirloskar Motor's Bidadi plant in Karnataka. Whichever plant makes it, the Baleno will sport 'T' logos and redesigned plastic parts and will retail from Toyota showrooms. The Toyota-Suzuki MoU has the Japanese carmakers agreeing on co-developing future efficient products while utilizing each other's current products to test segments and gain an interim sales boost.